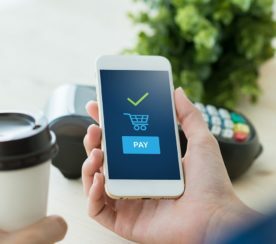 Google shares three kinds of mobile shopping queries that have grown by up to 175% over the past two years. 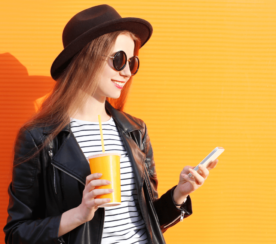 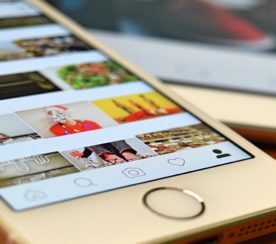 Here are 12 mobile optimization best practices that you should adopt in the mobile-first era of SEO. 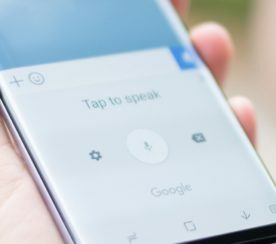 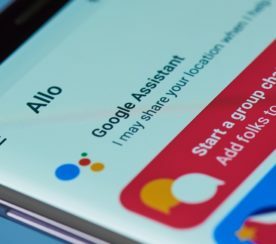 Google’s voice search button on Android is being replaced with Google Assistant. 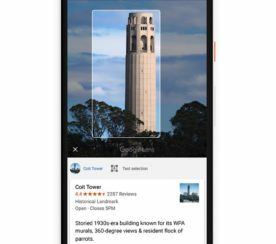 Google is getting smarter when it comes to image recognition with updates rolled out to Google Assistant and Google Photos. 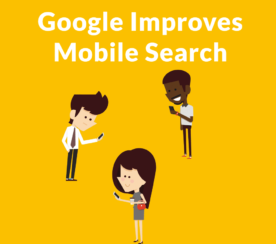 Google announced a change to mobile search results. 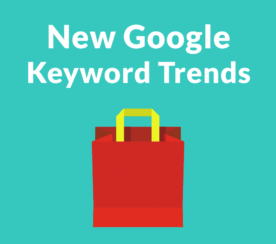 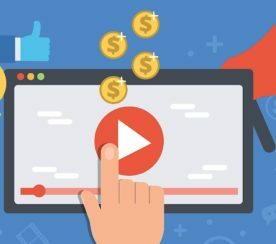 May result in more traffic to websites. 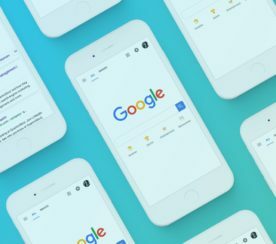 Google has introduced infinite scrolling to mobile search results pages. 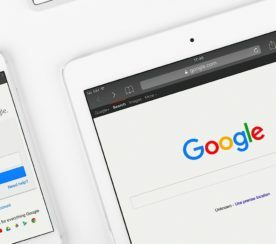 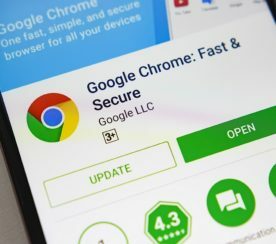 A new report shows that Google Chrome’s mobile article recommendations are now the fourth biggest driver of referral traffic. 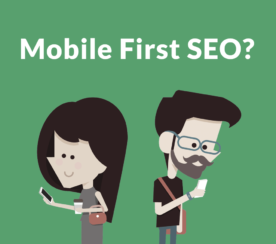 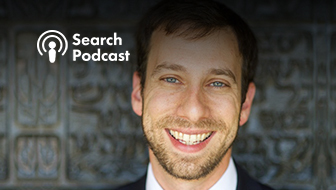 Seven ways that a mobile first search index may influence how we approach SEO. 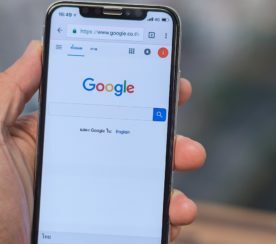 Google has made its first official announcement regarding the rollout of mobile-first indexing. 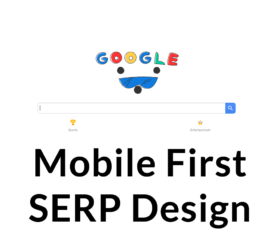 Find out what SEO aspects you should take into consideration when preparing for Google’s mobile-first index. 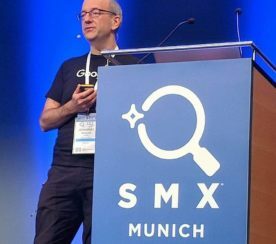 Google’s John Mueller announced new information about the mobile-first index at SMX Munich, here’s what you need to know. 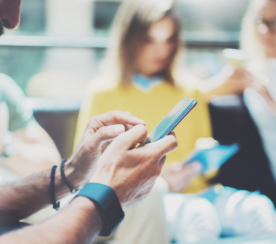 Learn some practical app store optimization insights that are proven to maximize app store success. 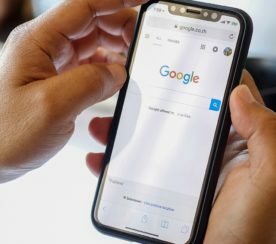 Google’s Search app for iOS has been updated with three new features, one of which is an iMessage extension. 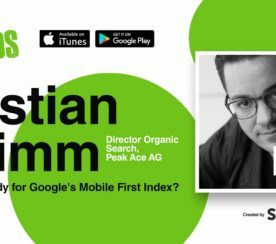 Here’s how to find out and avoid the consequences of not being prepared for Google’s mobile-first index. 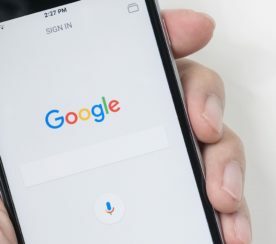 Google has confirmed that a significant number of sites will be migrated to the mobile-first index within weeks.